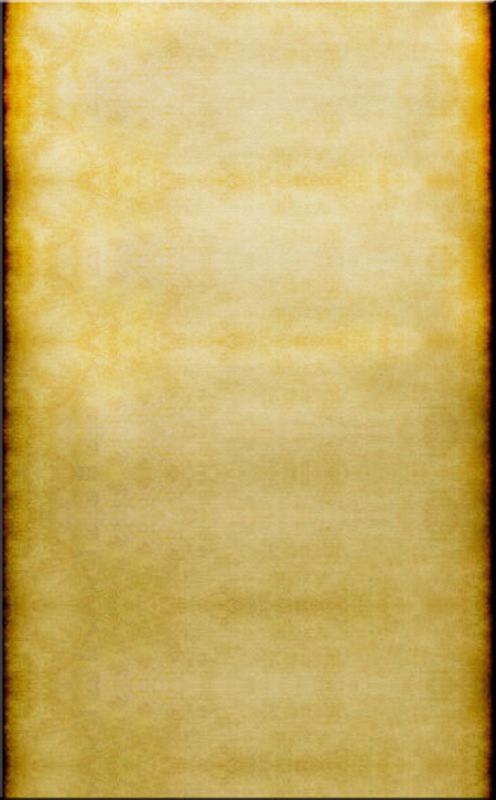 WELCOME TO JEFF-CLARK PRESERVATION INC.
We are a non-profit organization incorporated in March 1982. Preservation Station is a restored railroad depot used throughout the history of Jeffersonville and one of the historic buildings we saved from demolition. It serves as meeting space for our organization and a rental facility. 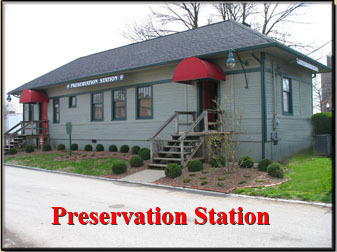 For information regarding renting Preseveration Station, call 812-28-TRAIN or email preservation.station@yahoo.com. Make your reservations today for your next event! We are conveniently located at 100 Preservation Place in the heart of historic downtown Jeffersonville. Preservation Station is the perfect location for your next event. Whether you're planning a wedding, reception, party or business meeting, Preservation Station can comfortably accommodate your guests. The tall ceilings and original hardwood floors transport you back in time to the by gone days on the railroad. There is a kitchen for food preparation by you or a caterer of your choice. Tables and chairs are provided for parties of up to 50 – 75 guests. The station is fully handicapped accessible. Ample parking is available. Call us today to schedule the station for your next event ! Copyright 2016 Jeff Clark Preservation, Inc. All rights reserved.